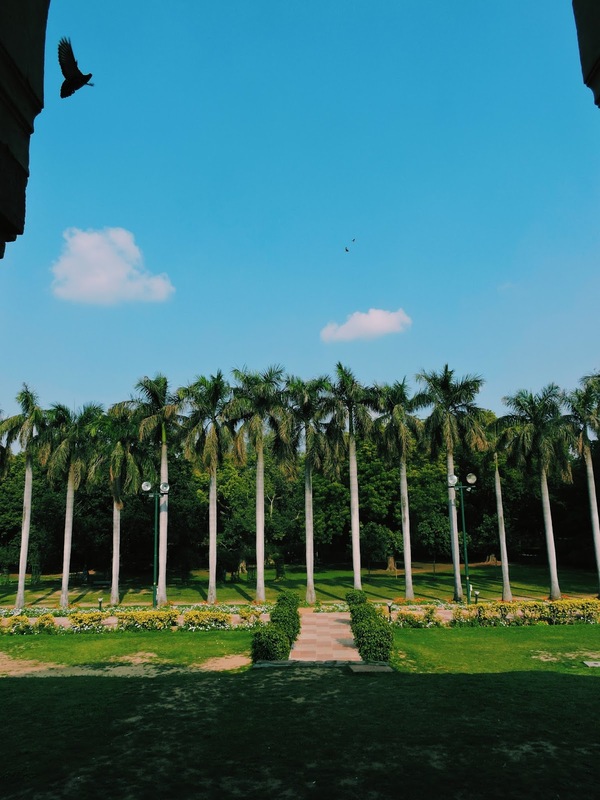 Lodhi & its many charms - BREVILOQUENT. would visit, the things I would do, and the alluring frames my eyes would capture. It was all so beautiful. 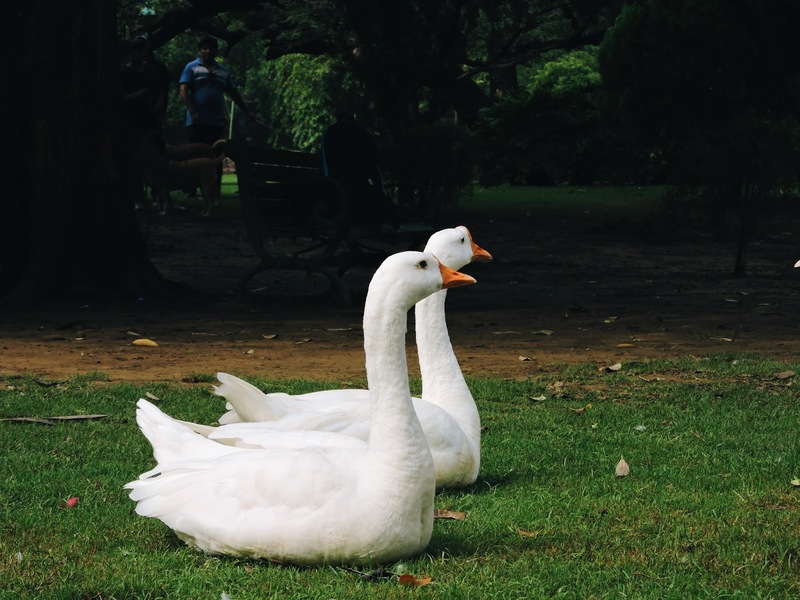 Winter mornings would be spent at Lodhi Garden soaking in some winter sun. The place has a special place in Indian history and belongs to the Lodhi dynasty, an Afgan dynasty that ruled India, from 1451 to 1526. 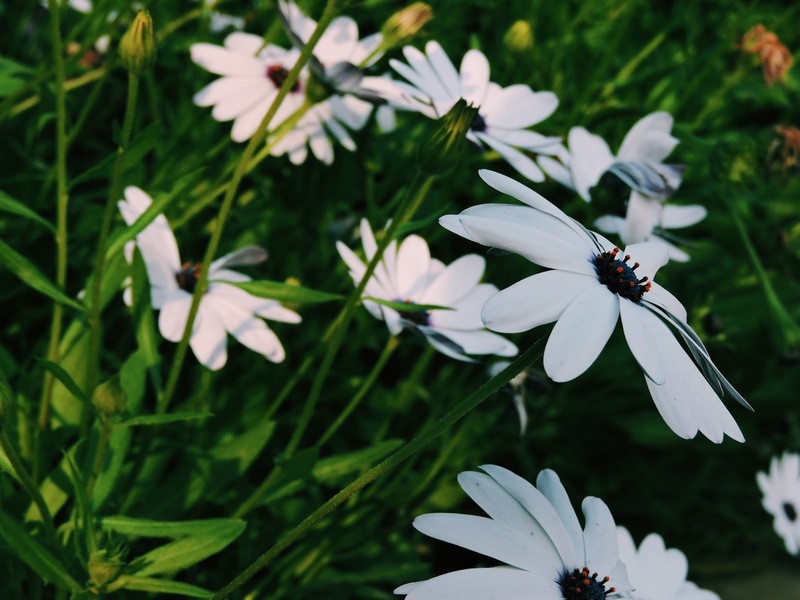 The gardens were renovated from time-to-time by the Mughals, Britishers and many others. 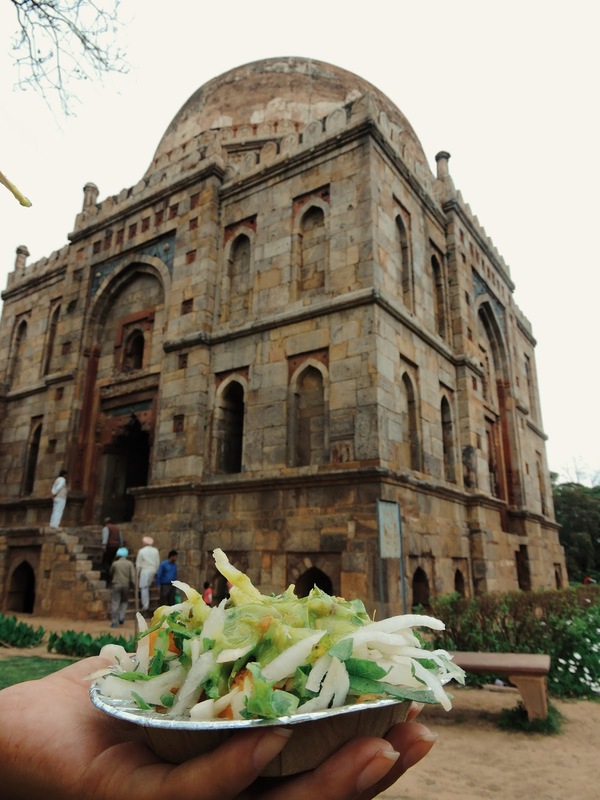 Its recent renovation, however, has made it a popular picnic spot for Delhiites. 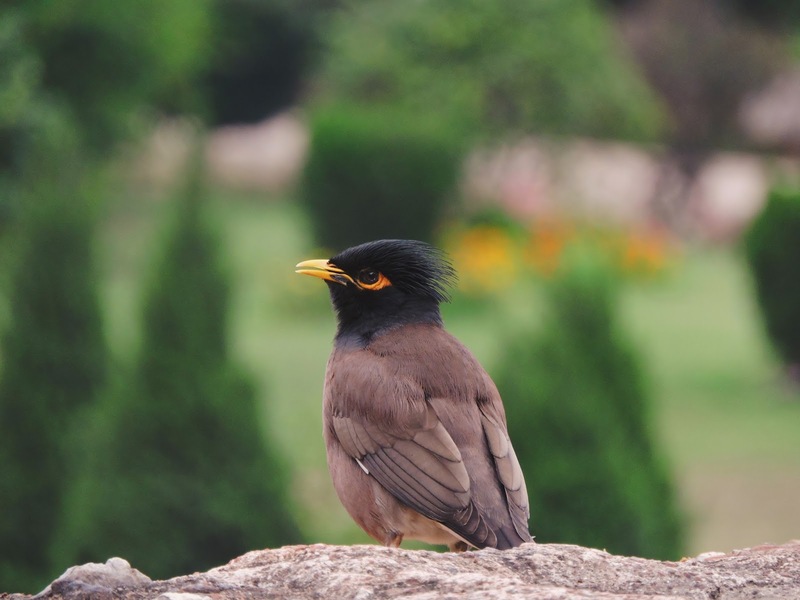 The garden comprises a plethora of flora & fauna, and the monuments that have aged with time. The structures are mostly tombs of the rulers from the Lodhi dynasty, a mosque, a resting place for the visitors, the Athpula bridge built by Nawab Bahadur under the supremacy of the Mughal emperor Akbar, the dried up water channels that once used to connect the garden all the way to Yamuna river. 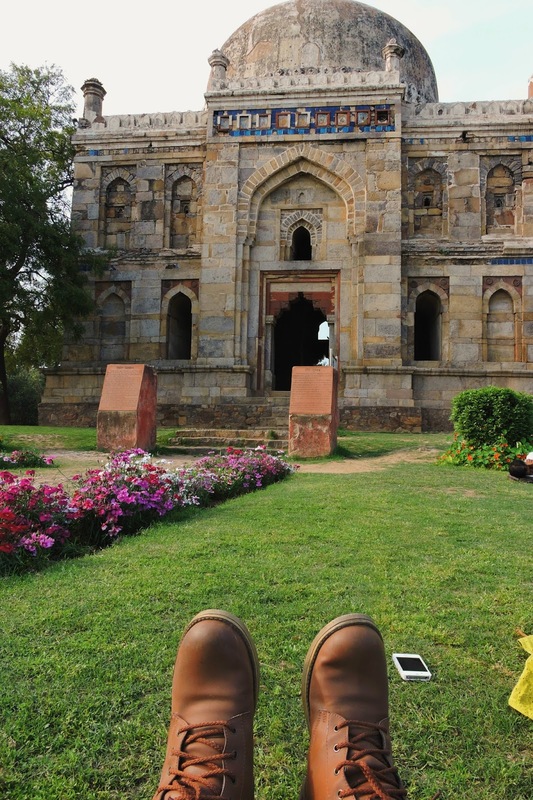 I would scoot on the grass with a cup of tea right in front of the Sheesh Gumbad thinking of the times when the monument was built. The mind would then wander away thinking about the phases the structure passed through, and the state it is in right now. Not many know that the historians still debate about the tomb inside this structure. No one knows who rests here under the umbrella ceiling made up of glazed tiles. 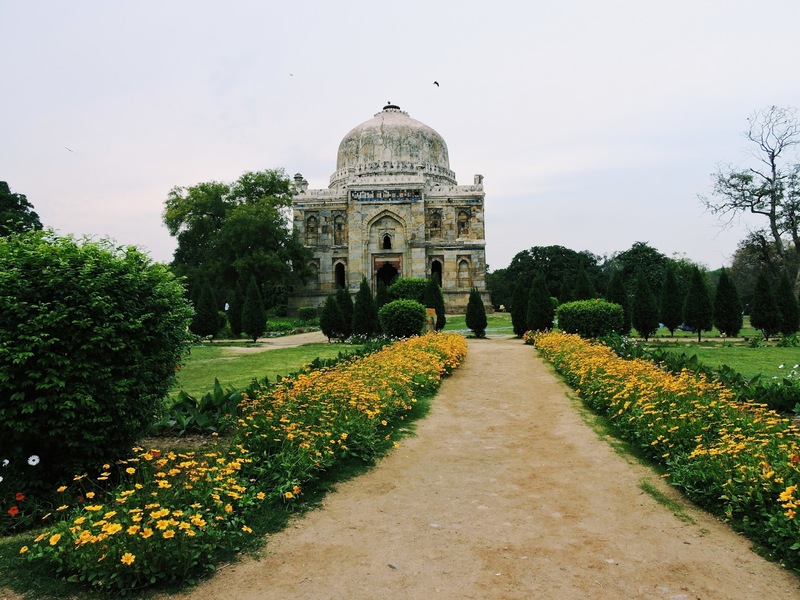 Some say the tomb belongs to Bahlul Lodhi, the founder and Sultan of the Lodhi dynasty of the Delhi Sultanate. While others refuse to believe so. 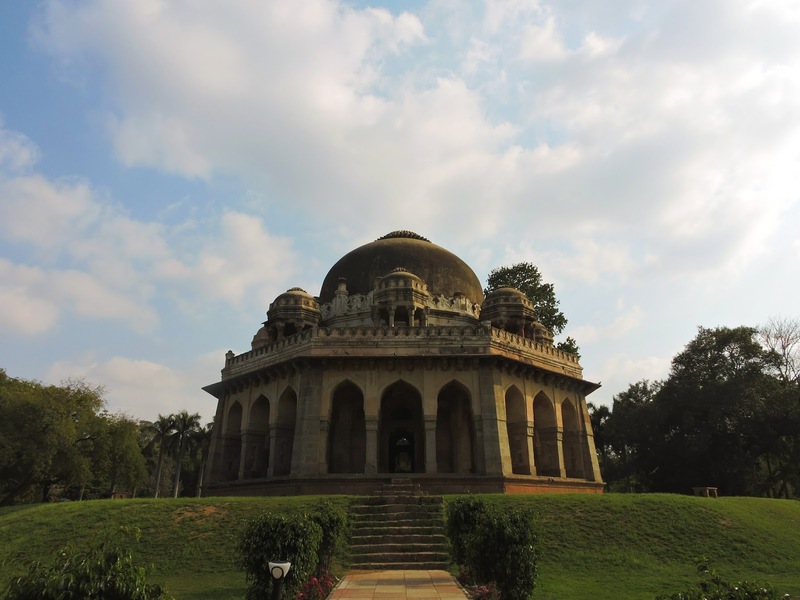 Also, the mausoleum of Muhammad Shah Sayyid in the garden is one of Delhi’s earliest octagonal tombs. 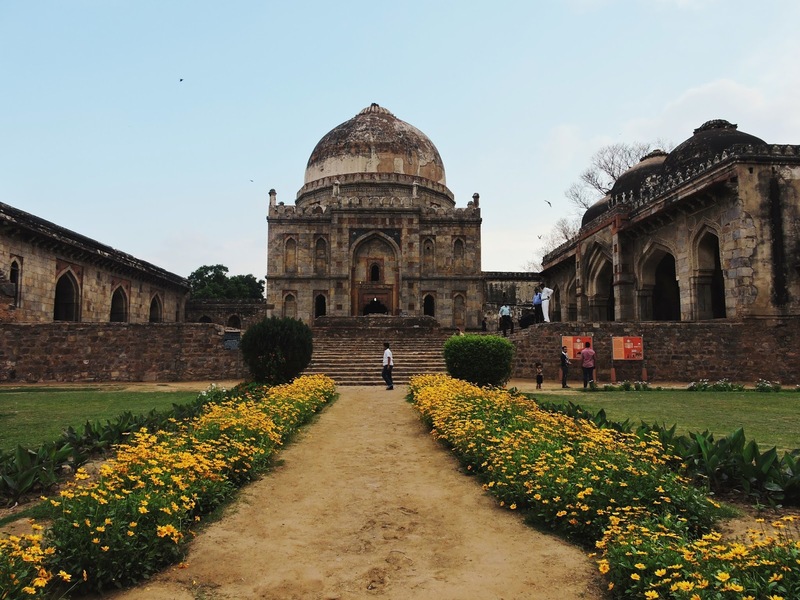 As a matter of fact, it is Delhi’s only octagonal tomb with no walled compound. I too sat wondering about these facts and the other architectural details about the Gumbad. 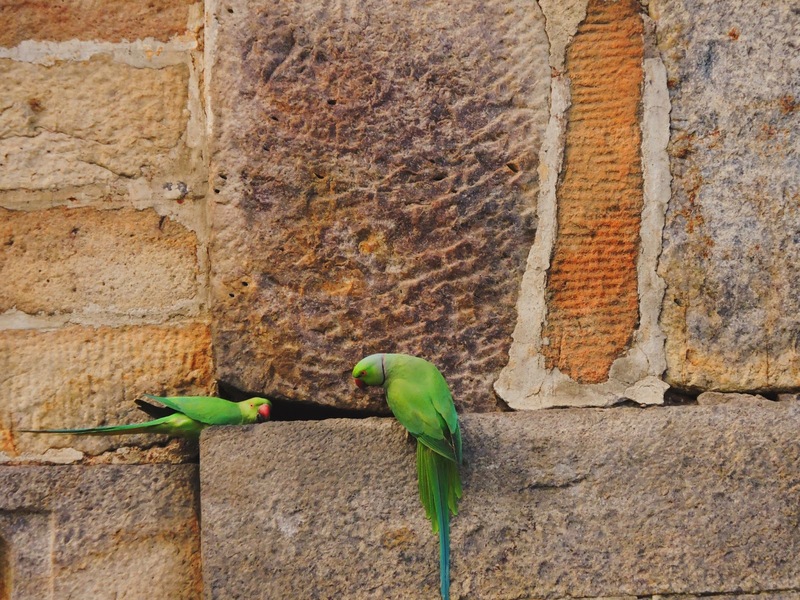 In no time I had gulped the whole cup, and realized I was just staring at the parrots playing peek-a-boo on the Gumbad’s roof. 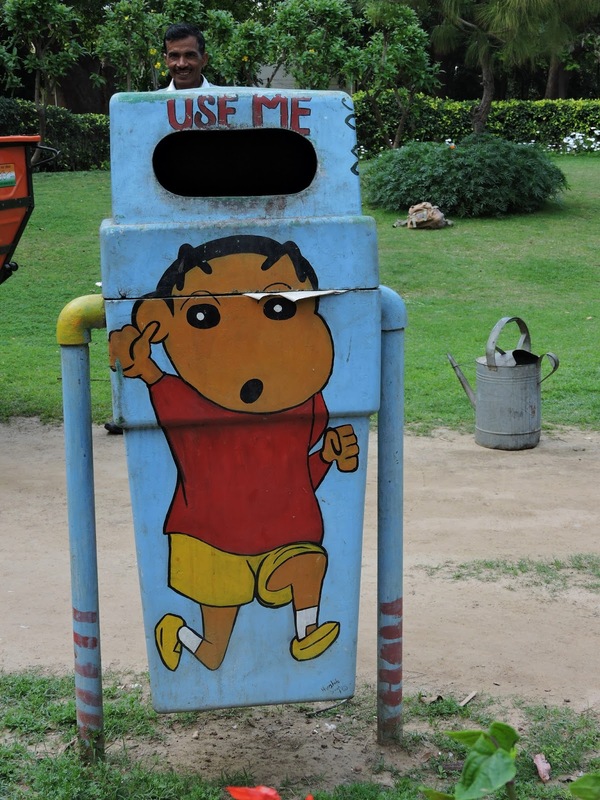 My eyes then dawdled around observing many faces enjoying the winter sun.There were street-drama performers practicing their routine, a big Punjabi family relishing their sandwiches and dogs running around.There was a bag full of people lost in their own world. Love-buds spending quality time together, and uncles reading newspapers. A cute guy played guitar, singing in the corner. Nearby, an artist sat in the grass, painting his masterpiece of the Sheesh Gumbad. Photography lovers were busy trying to find that perfect frame. A girl like me was reading her favorite book. There were old grandma gangs taking strolls in their wheelchairs and cursing in Punjabi every time crazy kids run past them. Many foreigners were strolling around. Clad up in Khadi Kurtas, all of them spoke Hindi really well. greasy pot of butter chicken. 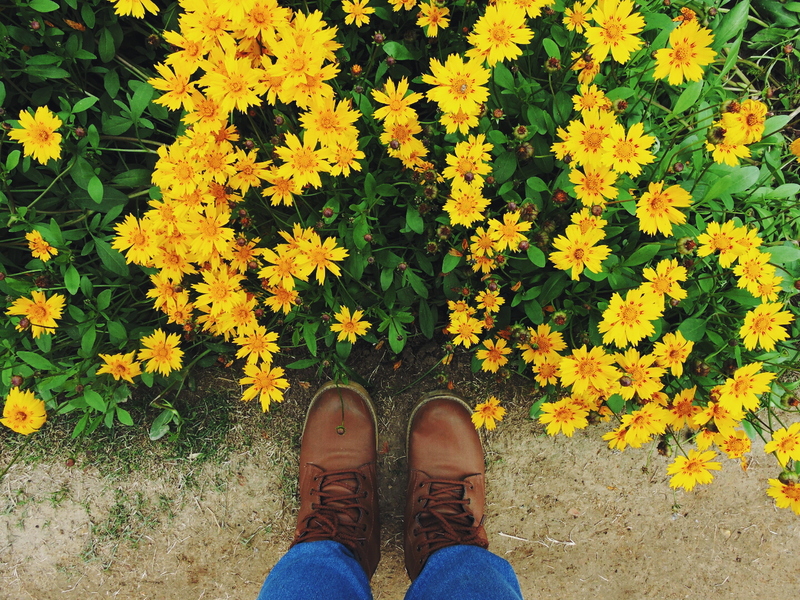 It was now time to take a long walk, and head out. On my way, I happen to see some birds that I had never seen before. 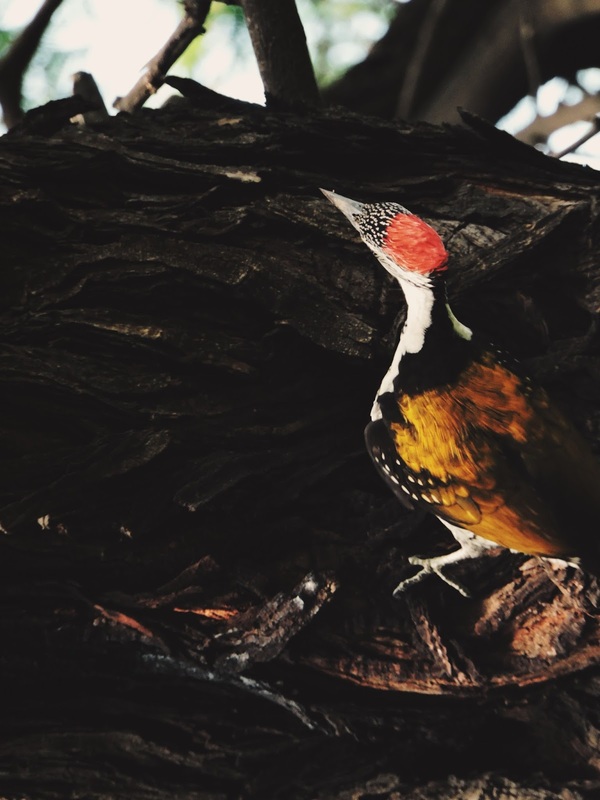 Browsing through the details at an information board at the gate, I came to know that the beauty I captured was a golden backed woodpecker, one of the rarest birds to spot in Lodhi. With a range of birds spotted in here all year around, this place remains a favorite among the nature and wildlife lovers. its monuments is because of its uniqueness. and rad? 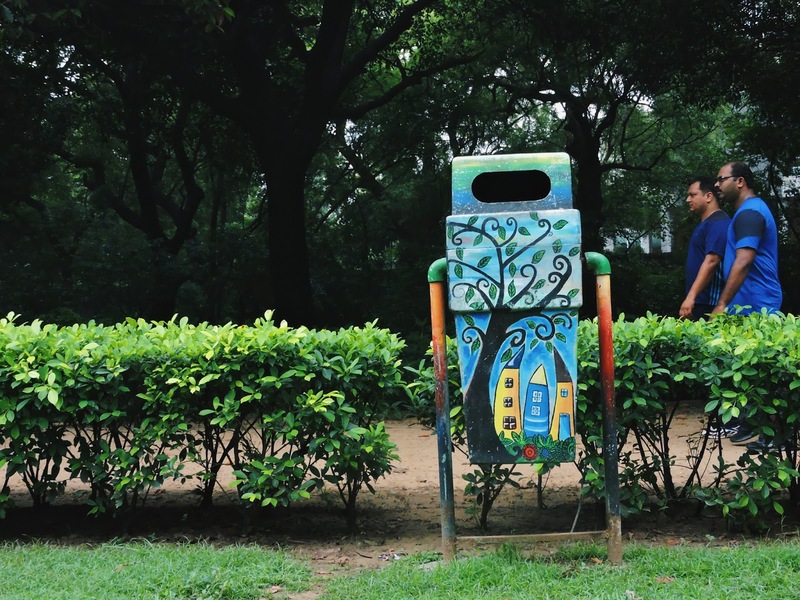 An Initiative by Delhi Street Art in collaboration with New Delhi Municipal Corporation (NDMC), the idea of beautifying the garden through colours, not only added a charm to the greenery around, but also gave an outlet to the many local artists. In addition to such interesting details, I find a certain sense of calm strolling around this place. different story to tell this time.